Children's Oncology Group (COG) and Apeiron Biologics AG (Apeiron) will collaborate to evaluate Apeiron's APN301 in a clinical phase II study in pediatric neuroblastoma patients. The US Food and Drug Administration (FDA) has approved Lannett's abbreviated new drug application (ANDA) of Loxapine Capsules in 5mg, 10mg, 25mg and 50mg doses. Rexahn Pharmaceuticals has completed patient enrollment in its Phase II clinical trial designed to investigate the ability of Archexinin to treat metastatic pancreatic cancer. MicroDose Therapeutx has dosed its first patient in a Phase I clinical trial of MDT-637, an inhalable antiviral fusion inhibitor designed to treat respiratory syncytial virus. 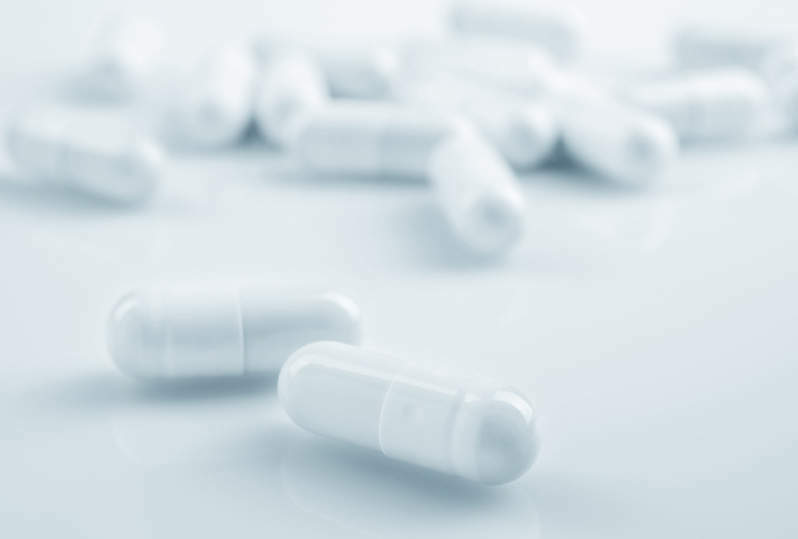 BioLineRx has reported data from the Phase IIb EAGLE study of BL-1020, a first in class GABA-enhanced anti-psychotic for the treatment of schizophrenia. AstraZeneca has received Japanese regulatory approval for Faslodex (fulvestrant) 500mg, an oestrogen receptor antagonist for the treatment of postmenopausal women with hormone receptor-positive metastatic breast cancer. Bayer HealthCare Pharmaceuticals' investigational radium-223 chloride has met the primary and secondary endpoints of a Phase III prostate cancer trial. Swiss drug maker NovImmune has begun a proof-of-concept study to evaluate NI-0801 in patients with primary biliary cirrhosis.